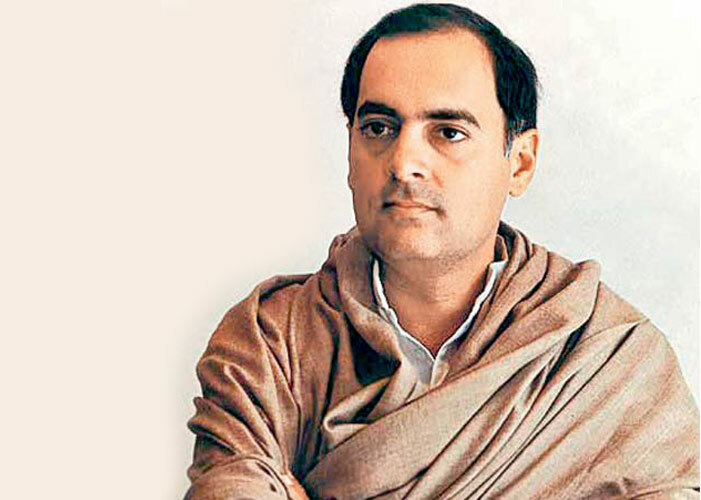 Rajiv Gandhi was the Prime Minister of India who gave the world its very most important step toward ReEvolution, the Panchayat Raj, http://www.publishyourarticles.net/eng/articles/panchayati-raj-system-in-india-essay.html which is the first pillar of the New Millenniall Golden Rule described on this website. Inspired by his wife Sonia, his mother former Prime Minister Indira Gandhi, and his daughter Prianka as much as his son Rahul, he institutionalized what had been the dream of Kasturba and Mohandas Gandhi and brought gender balanced, minority representative, money free true democracy to the 500 million people who live in the villages of India, and is was made an Amendment to the Constitution of India in 1993, in part in memorial to this exceptionally wise an man. There is no better model on Earth for every neighborhood on this Planet. 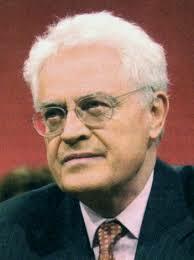 Lionel Jospin, with the inspiration of his wife Sylviane Agacinski who authored Parite of the Sexes, brought gender parity into the French Constitution in 1999. www.idea.int/publications/wip2/upload/France.pdf ‎The French have traditionally thought of as the experts on gender, with the well known phrase Vive le Difference, and understand that while women and men have a great deal in common, each gender, over the broad brush, has something unique to bring to relationships and to decision-making. As a result of Lionel’s efforts, every city in France has gender 5050, including Paris, the City of Love, and Jospin’s Party, the largest in France, the Socialist Party, includes gender 5050 on every election ticket and proportionally fair representation of minorities.. This man understood the meaning of his name: he took on traditional misogyny with the strength of a Lion, and is revered by the Living Lamb of Love respresented on this website, the symbol of Spring in every heart and city become a bit more Parisian from knowing about this. 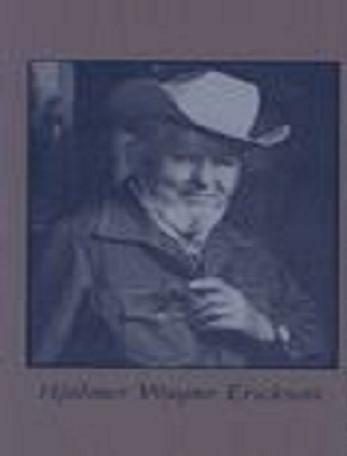 This page also cellebrates the life and legacy of Hjalmer Wayne ~Erickson, of Emigrant and Livingston, Montana, who ran with Rajchelle Onefamily Miller of Maryland on a gender balance write in ticket, in the Millenniall Year 2000 and with 3 votes known of (and others likely not counted), clearly won the ellection. 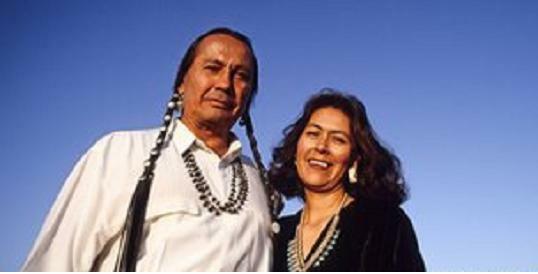 Hjalmer Wayne was a woman and childrens’s advocate, environmentalist, and award winning mine safety engineer and author, http://www.amazon.com/Mountains-Hostage-Hjalmer-Wayne-Erickson/dp/0965307476 whose work protected many thousands of lives and families; but he became a great advocate for solar and renewable energy, so no one would have to work in the mines. His book title, Mountain’s Hostage, can be viewed as a metaphor for how patriarchy holds both men and women hostage. Born in the state where women first got the vote, his Heritage of geneallogicall origin was Finland, where women first got the vote on the Planet, a world leader in women;s coleadership and human rights. 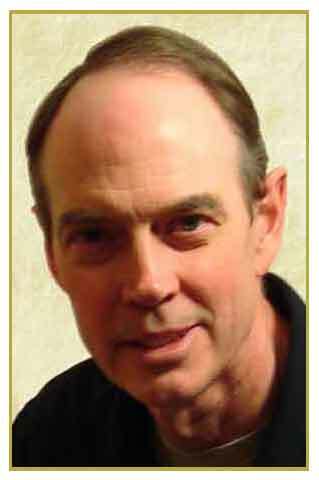 A man who had the strength and courage to run the Iditarod Sled Race in his senior years, Hjalmer Wayne had the moral courage to debunk the bastion of male privilege, political life and government, with a smile and humor. His vision, model and achievement in the call for gender balance in government, will now be more widely remembered, along with men like Rajiv Gandhi of India (upon whose work we base one of our 3 pillars), Lionel Jospin of France, Rhodri Morgan of Wales, Desmond Tutu of South Africa, Oscar Arias of Costa Rica, Stephen Lewis of Canada, and others,information about them to be added soon), His choice is an example of the Spirituallity that guides a practical and grounded Ascending Master. 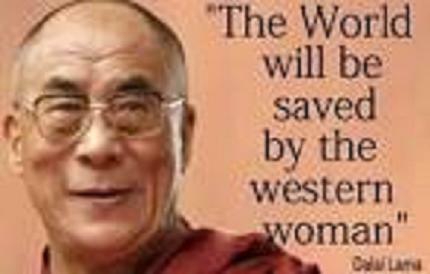 he Dalai Lama has stated quite clearly that not only with the next Dalai Lama likely be a woman http://www.huffingtonpost.com/2013/06/14/dalai-lama-women_n_3440583.html, but that the World Will Be Saved by “the western woman” http://www.dharmacafe.com/index.php/news-briefs/article/the-dalai-lama-the-world-will-be-saved-by-the-western-woman. We believe that what he refers to is not simply the Western born or residing women, but women around the world who have now been able to experience or envision the fruits of education and Internet connection, for example, which, in the past several hundred years, appeared to come first to western women. In fact, throughout human herandhistory, there were communities in all cultures which treated women as full equals, and in some capacities, the models, for men. It is likely more accurate now to say that his words have begun to be fullfilled now, by the people who have worked on and inspired this website, and many others, that reflect long yearned for reparation of the Eternal Feminine and women, and a return to more egalitarian culture that began to be more suppressed several thousands of years ago, under processes of alph-malism, which is one, but has never been only, or most long enduring, practice of humanity. 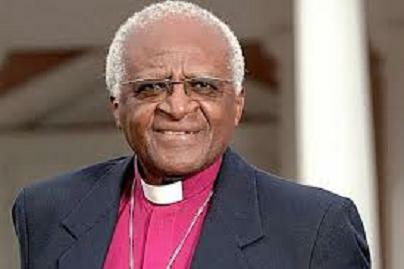 http://www.linktv.org/video/2807/archbishop-desmond-tutu-why-women-should-rule-the-world Now, we understand this is no ordinary Revolution of the type that men have done from time to time while retaining patriarchy. This is the Necessary Change that Will Save the World. Hailing from the patriarchal Middle East and once more Fertile Crescent region of our world , an Iranian in the Diaspora. 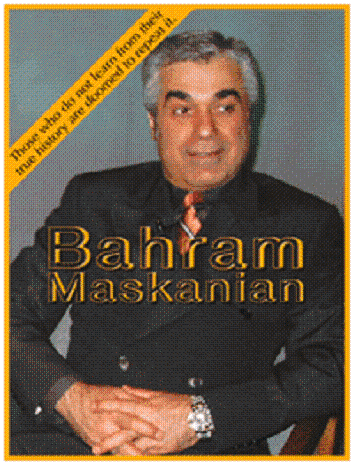 Bahram ~Maskanian, has been restoring our Love of Mother Nature, Humanity and the Universe in North America which he has made his home, but never disconnected himself from the people and restoratively, the women of his Persian Heritage. On his website, for many years now, he has been calling overtly for gender 5050 in government everywhere, especially the United States region which should have been a better example to the world by now. http://www.venusproject.org/mission/the-vital-role-of-women.html On his other website, http://www.treehuggersofamerica.org/ he succinctly and poetically advocates local global nonviolent action and boycotts and disavowals of elections and officialdoms which are not gender balanced and representative of all the people. 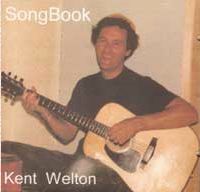 Kent Welton http://www.genderamendment.com/ is both a profound thinker and a deeply Spirituall and gifted Musician. His Gender Amendment is a Guiding Light to American men whose current so-called leadership is destroying our Planet and in fact representing a small and very misguided clique. He has written a great deal about the current dysfunction and eco nomics that make Common Sense in the way Thomas Paine, who wanted full representation of all women as much as men of all hues and unimpeded by accumulated false wealth, originally intended. Another face of change is in the small but culturally important patriarchy that is hanging on for dear life in Israel, instead of working with their surrounding and globall sisters and brothers for an end to patriarchy throughout the Middle East. One important masculine voice in this struggle is a young man, Gil Gan Mor http://972mag.com/womens-exclusion-comes-from-the-top/31955/ Boldly naming the current errant titular “leadership”, he states clearly that “They are responsible” for holding women back, keeping them out, and hurting their region. Like those others here, this man is a true leader, not just a bearer of titles that cloak the sin of sexism that is the real reason the whole region and our world is plagued by violence and fear. 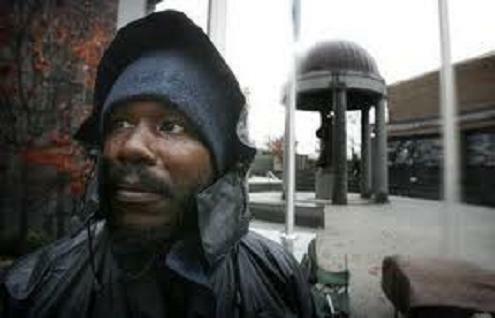 Another no longer unsung hero is Edward Anthony Salterea of the Trenton New Jersey Occupy Movement. http://videos.nj.com/times/2011/11/video_edward_anthony_salter_oc.html A long time peace and community activist and women’s advocate, Salterea strongly advocates the use of the Progressive Stack by the Occupy Movement, which specifies that women and minorities should be given speaking priority to redress so many years of being silenced or marginalized. 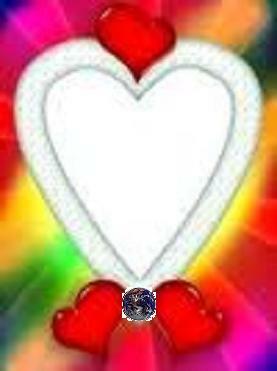 Salterea is a man of natural Spirituall enlightenment, spontaneously calling women and men Sisters and Brothers. He was a strong supporter and encourager of the Gender Parity Declarations of July 2012 that declare Gender Parity to be an overdue and inalienable human right, which were revealed as part of Occupy Movement on the ground activities in Philadelphia and Washington DC and Maryland, in celebration of Canada Day July 1st and the US 4th of July,.were connected via Internet to Canada and the world, and are also highlighted on this and other websites. 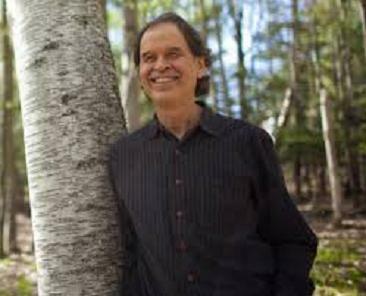 Paul Glover http://www.paulglover.org/ has brought sanity to eco nomics, and is one of the great seminal leaders of community currency, which he introduced to the world via Ithaca Dollars, bringing forth a multitude of cities, towns and neighborhoods following his example. He has developed a plan for a completely New Millenniall Los Angeles, to make it truly a City of Riszen Human Beings, the Angels of our Better Nature. He agrees that Genuine Progress Indicator, and our New Millenniall Golden Rule, are fitting for the face of any currency that restores Good Faith and Trust, and the among people. His very name includes the world Love, and he has proven how simple and practical Love for Thy Neighbor as Thyself, the greatest idea, can be to implement. 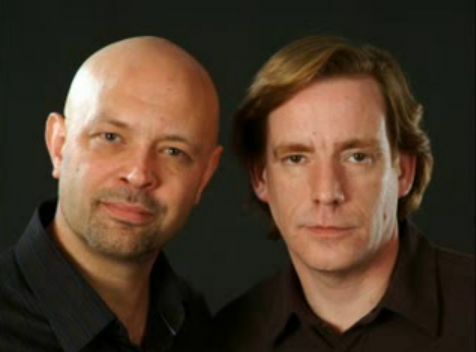 Timothy Freke and Peter Gandy, Professors of Philosophy, co-authored Jesus and the Lost Goddess http://books.google.com/books/about/Jesus_and_the_Lost_Goddess.html?id=swM_6ufZ2P4C , and have restored what has been missing from the West’s most dominant religion for thousands of years. This achievement coalesces with Dan’s Brown’s popularization via the Da Vinci Code, of the clear evidence that Jesus wanted to fully empower women, and strengthen what Jesus was able to do with the ancient roots that give us a more balanced understanding of a Divine Process and Presence Everywhere, that is both Feminine and Masculine. This section of our website, as many others, will be expanded soon. Since the Da Vinci Code work and film of Dan Brown was popularized, many more men as well as women have come forward again, as Riane Eisler and others did in the 1970’s, to reveal that Jesus was a feminist for his time and fully egalitarian in his vision that all people are equally valued by the Creator, viewed Mary Magdalen as a beloved equal and partner, and recognized his Mother as especially important as a model and protector in his life, and much of the early church was egalitarian, with women and men co~ministering as peers is sisterhood and brotherhood, until this was suppressed when Christianity became co-opted by State alpha-malism And many men and well as women have come forward to remind us that thousands years before this, the Deity~in~Process~Everywhere, was not understood to be male only, but equally female in Mode or Presence, We will very soon be adding to this page with more about this, and indeed update all sections of the website frequently, so visit often. I would like to be added to this page. What’s the application process?